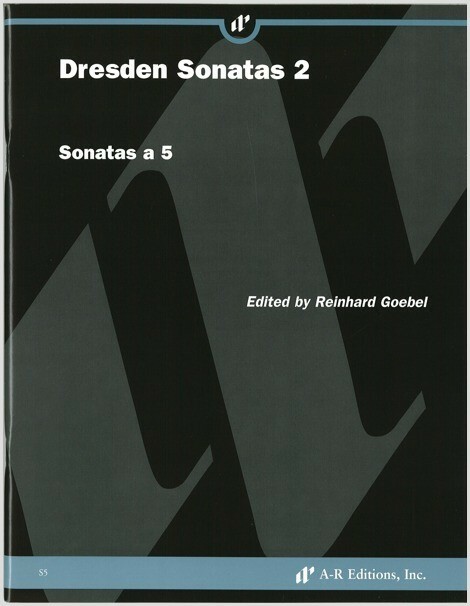 Dresden Sonatas 2 includes two sonatas by Pietro Andrea Ziani (ca. 1616–84) and one by Johann Wilhelm Furchheim (ca. 1635–82) for two violins, two violas, and basso continuo, as well as two by Clemens Thieme (1631–68) for four violas and basso continuo.